Since one of my new obsessions has become The Sims Mobile, I figured that today would be the perfect time to participate in The Sims Book Tag! I was not tagged in this, nor am I explicitly tagging anyone, but anyone who also adores The Sims (or anyone at all who likes the questions) is more than welcome to do it! I am currently about a third of the way through level 25 in my game, and just today I bought myself a third sim (THAT WAS DELETED BY THE GAME AS I WAS WRITING THIS POST ARGH CAN ANYONE HELP??)! I’m hoping that my third sim will help me level up even faster and help me complete as many career, relationship, and hobby stories as possible! The Original Sims- The best author debut. 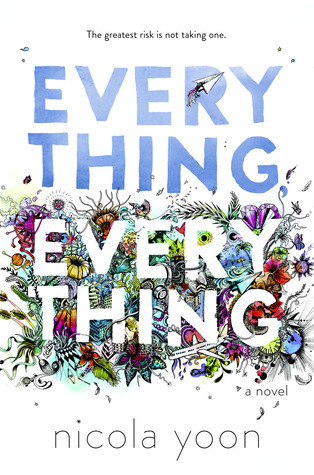 My jaw dropped to the ground when I found out that Everything, Everything was a debut! Nicola Yoon’s writing is just too good to be true. The Grim Reaper – The Saddest Character Death. Sims Getting Stuck – A character that just got in the way. I could tell that the author was trying to get readers to like protagonist Amber, but she just rubbed me in all the wrong ways. She was so whiny, and I couldn’t stand her. I tried to overlook this and focus on her superpowers, but her personality ultimately got in the way and prevented me from truly enjoying this story. Simlish – A book with amazing writing. 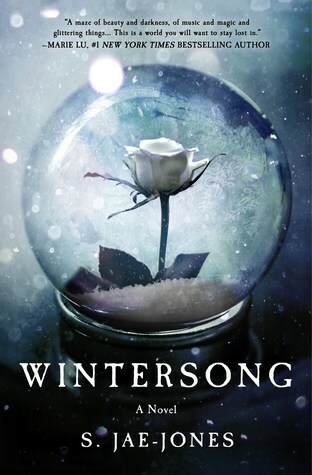 Although I read my ARC of Wintersong almost two years ago, I still vividly remember how capturingly gorgeous the writing style was. Like WOW, I wish I could write as beautifully as S. Jae-Jones does! I don’t remember enough details about the book to move on with its sequel, but maybe I should give a reread a try just for that beautiful writing???? Expansion packs – A series where the books kept on getting better. Sims romance – The worst case of insta love. 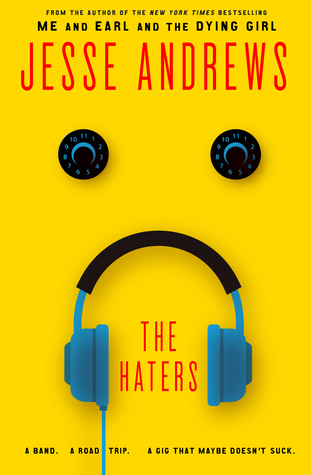 Cheats – A (contemporary) book that was entirely unrealistic. Okay, maybe I’m contradicting myself juuuust a little?? 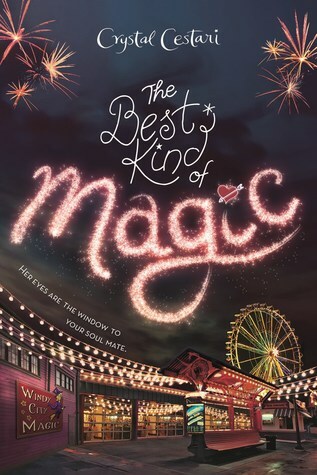 But although I loooved this book with all my might, certain parts of it were extremely unrealistic, especially the insta-love, which is maybe the one case where I didn’t love it. 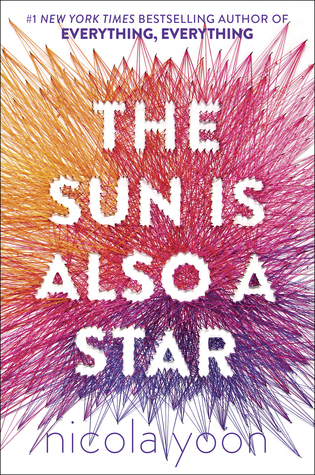 Nevertheless, The Sun is Also a Star was an entertaining and meaningful story that YOU SHOULD READ! Needs fulfillment – A character who made all the wrong decisions. Blech. It wasn’t just one character in this book who made all the wrong decisions, it was ALL OF THEM. 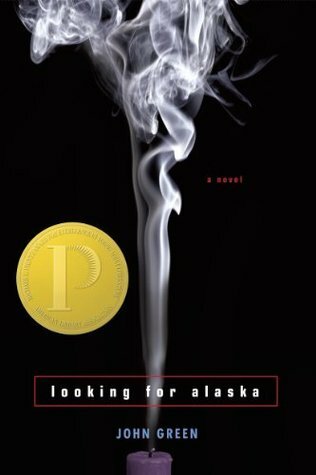 This book was full of irresponsible, unsettled teenagers who I couldn’t stand. 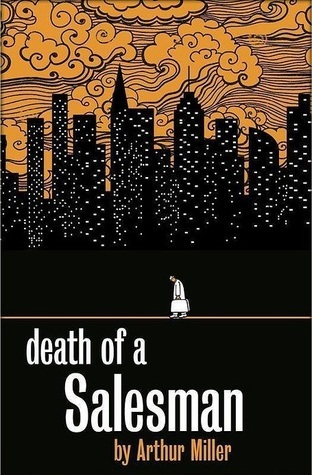 I strongly disliked this book, and I know I am not alone as many other readers didn’t love it, either. Error code 12 – A series that started off great but went downhill from there. 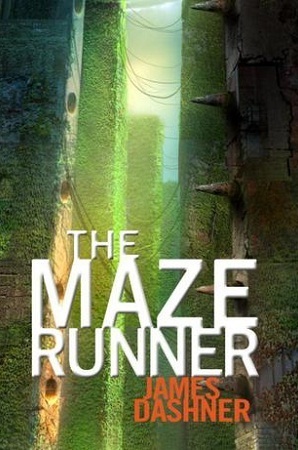 Specifically, though, this was the case with the Maze Runner series. I found the first book to be really interesting, but as I moved on with the series, I discovered that it just wasn’t for me. The Sims vortex – A book/series that completely engrossed you. By now, you all know how much I adored this story, and though I read it for school two years ago, I still remember it vividly and how engrossed in it I was. So tell me, have you read any of these books? If so, what did you think of them? Do you (dis)agree with any of my opinions? Do you play the Sims mobile? Let me know in the comments below. Thank you so much, and I’m so sorry for the late response (time just got in the way unfortunately😭). 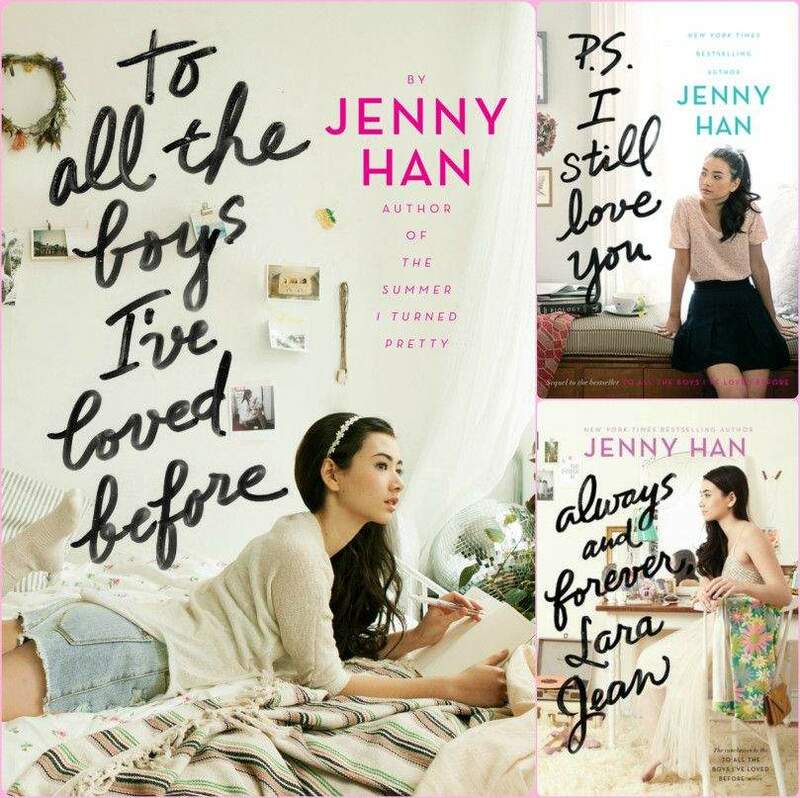 Did you ever get around to reading Lara Jean or seeing the movie?